Plan My Medical Trip is in the business of medical tourism. Our career page is direct giving the candidate an immediate look at what positions are open, so they can make the best career decision. Making it easy for candidates to apply and see open jobs is crucial. The candidate knows immediately what they’re up for when they apply to a job. 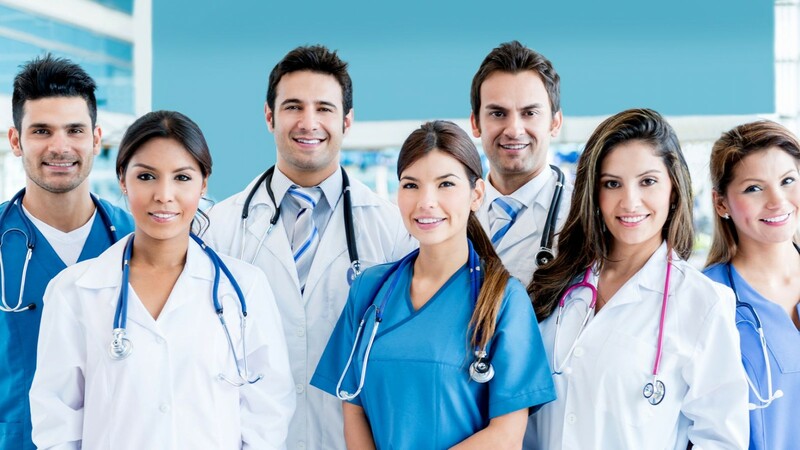 For further more information you can visit the site http://www.planmymedicaltrip.com/.